Product categories of Components & Accessories, we are specialized manufacturers from China, Laser Components, Laser Accessories suppliers/factory, wholesale high-quality products of Laser Beam Expander R & D and manufacturing, we have the perfect after-sales service and technical support. Look forward to your cooperation! 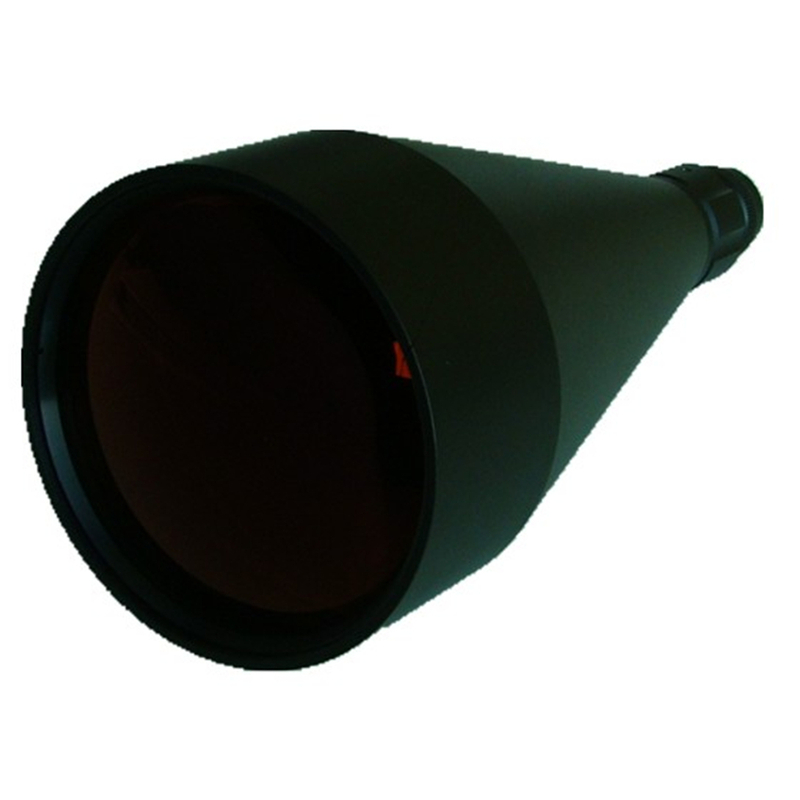 Optical Components and Accessories, including a wide selection of Laser Diode, Laser Crystal, Optical Lenses, Optical Filters, Optical Mirrors, Windows, Prisms, Beam splitters, Beam combiner, Beam Expander, Temperature controlled heatsink, etc.. They are integrated into a limitless number of applications, such as microscopy, imaging, or interferometry for industries ranging from the life sciences to testing and measurement. 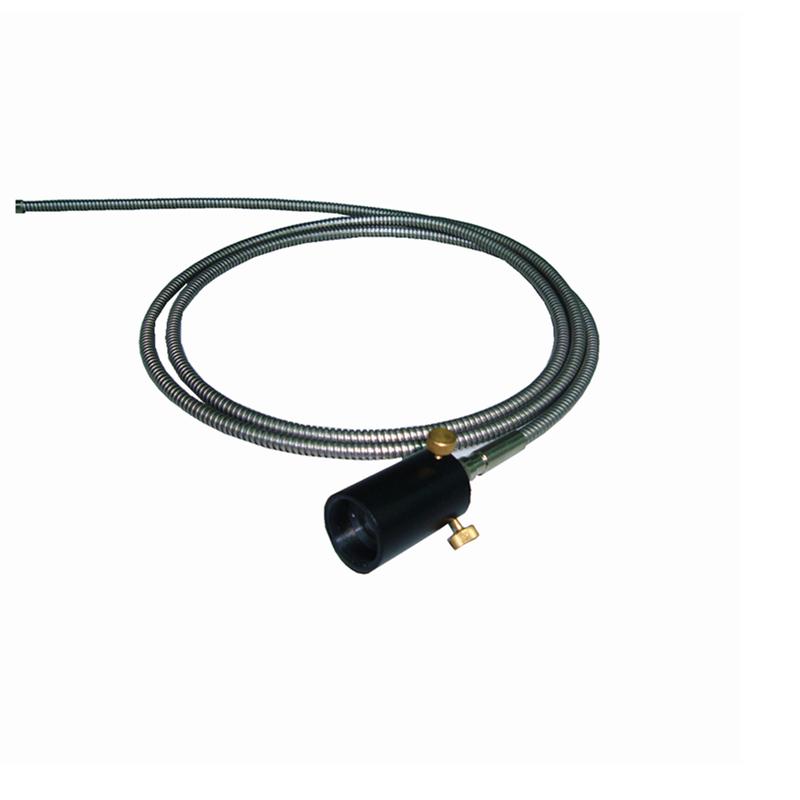 CNI provides laser diode with free space and fiber coupling option from 405-1550 nm wavelength range. The free space laser diode can be divided in to single mode and multimode. The Fiber Coupled Laser diode can be divided into SM, PM, MM pigtailed and High Power Laser Diode module. The small emitting aperture, combined with low beam divergence, make these devices the highest-brightness family of CW laser diodes available in the industry. CNI can supply specialty optical fiber for laser coupling. 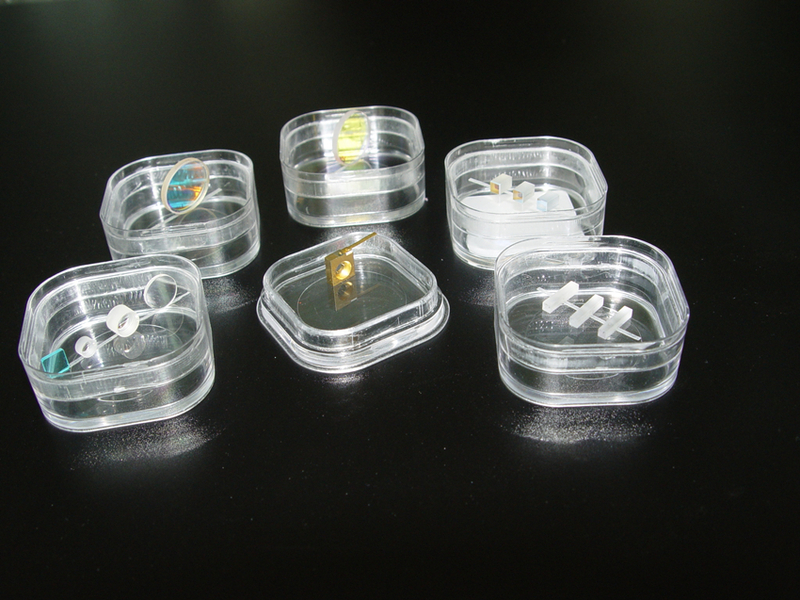 Our products include single-mode fiber, multi-mode fiber, polarization maintaining fiber, liquid light fiber and fiber with pigtailed GRIN lens collimators for all our existing laser modules from visible to near IR transmission. A beam expander is any optical system designed to increase the diameter of a laser beam. In most cases, the term is taken to mean a telescope designed to take a small-diameter collimated beam input beam and produce a larger diameter collimated output beam, thus reducing the divergence of the beam. The beam expander consists of a negative input lens and a positive objective. The expansion factor is the ratio of the focal length of the two lenses. 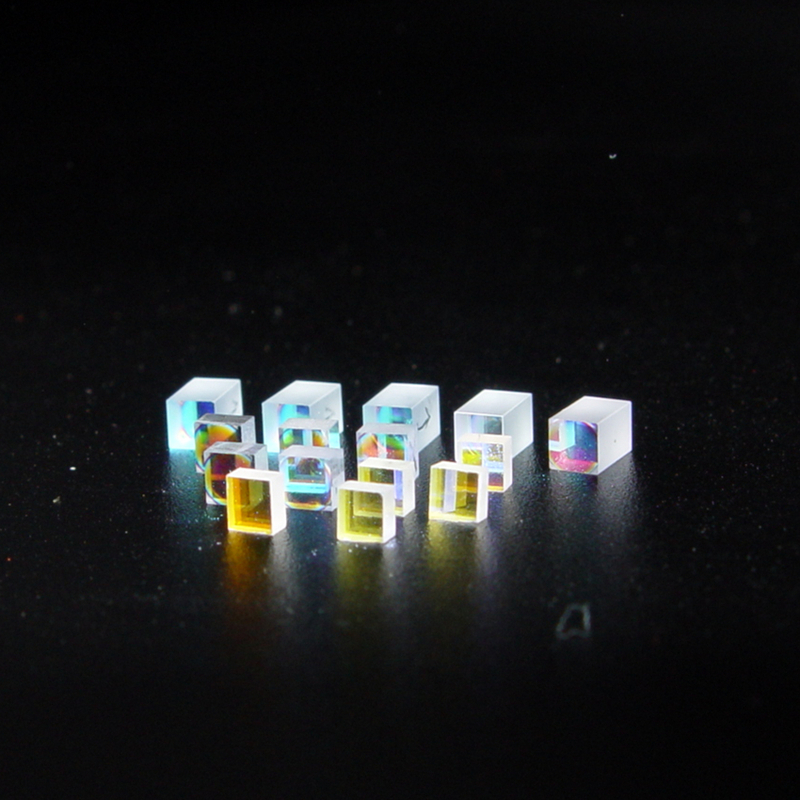 CNI is capable of supplying a large quantity of laser crystals with high damage coatings to meet the tough requirement from both the OEM and R&D customers.